We have many NCCMI Students who return year after year for increasing challenges, competition and performance opportunities and community service hours. Students can request placement with the same colleagues or a new ensemble. Returning NCCMI Students do not need to audition. However they will have to schedule a playing interview for purposes of repertoire/ensemble assignment. 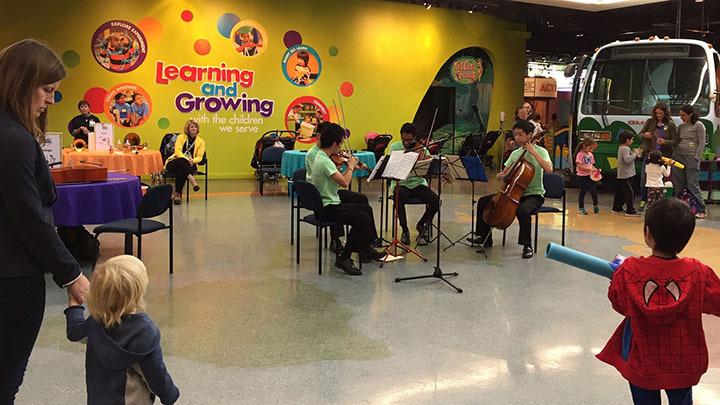 ALL students are encouraged to look for potential chamber music partnerships among their school and youth orchestra associates.